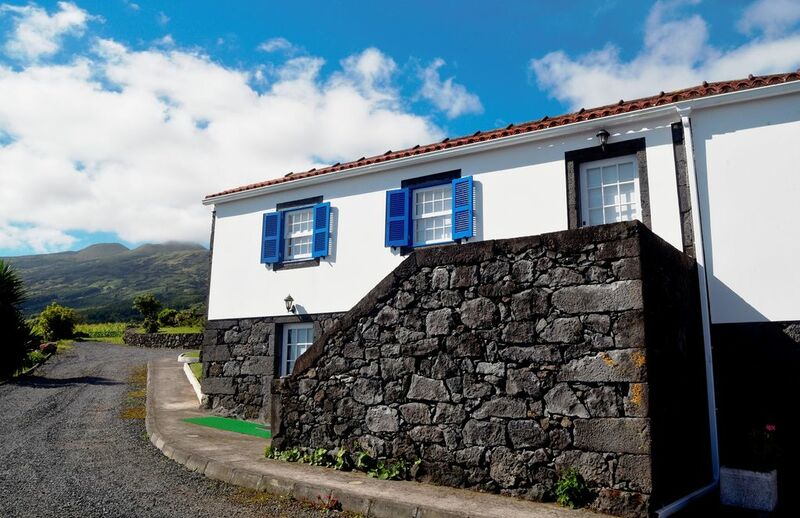 Situated on the northern coast of Pico Island, Quinta da Ribeira da Urze offers beautiful views of the sea and the mountains. Surrounded by gardens, this hotel is just 15 miles from Pico International Airport. With free Wi-Fi, these holiday homes are equipped with satellite TV and a DVD player. Bathrooms include a shower and bidet. Guests can prepare meals in the fully equipped kitchens. They have a fridge, toaster, microwave, oven and coffee maker. The nearest restaurant is located 3 minutes away by car. A luggage storage area can be provided free of charge, and guests can enjoy the free bicycle rental. Quinta da Ribeira da Urze is located just 22 km from Pico Mountain and a 26-minute drive from Porto Madalena. Alojamento com muito boas condições, num local fantástico e com uma vista sobre o canal entre Pico e São Jorge de cortar a respiração! Fomos muito bem recebidos pela D. Salomé, a nossa anfitriã, que é muito simpática e que fez sempre todo o possível para que nos fizéssemos sentir em casa. Uma experiência a repetir! Wonderful accommodation in a great setting, with breathtaking view over the channel between Pico and São Jorge! We were very well received by our host, Salomé, who is very kind and made everything possible so we would feel at home. An experience to repeat, for sure! To better enjoy the nature of the island it is advisable to rent a car.